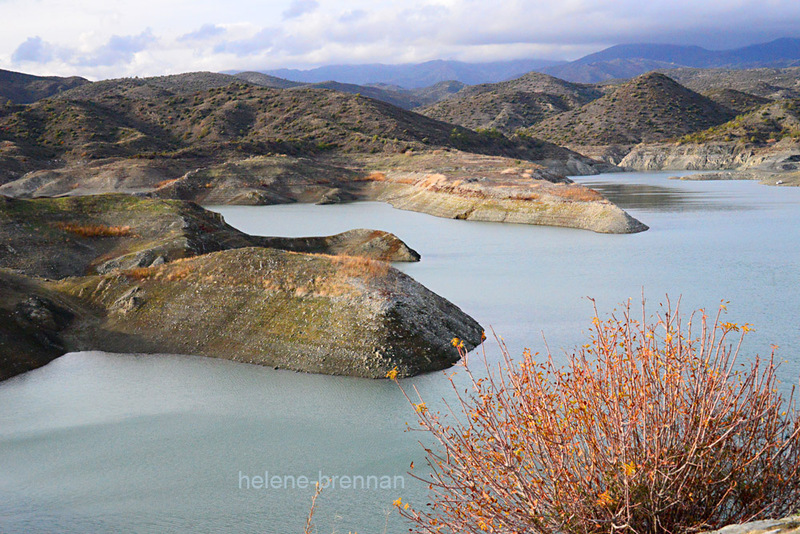 This lake is at the Kalavasos Dam, just a few kilometers outside of the village of Kalavasos. Unframed. No mount. smaller size available, please ask.